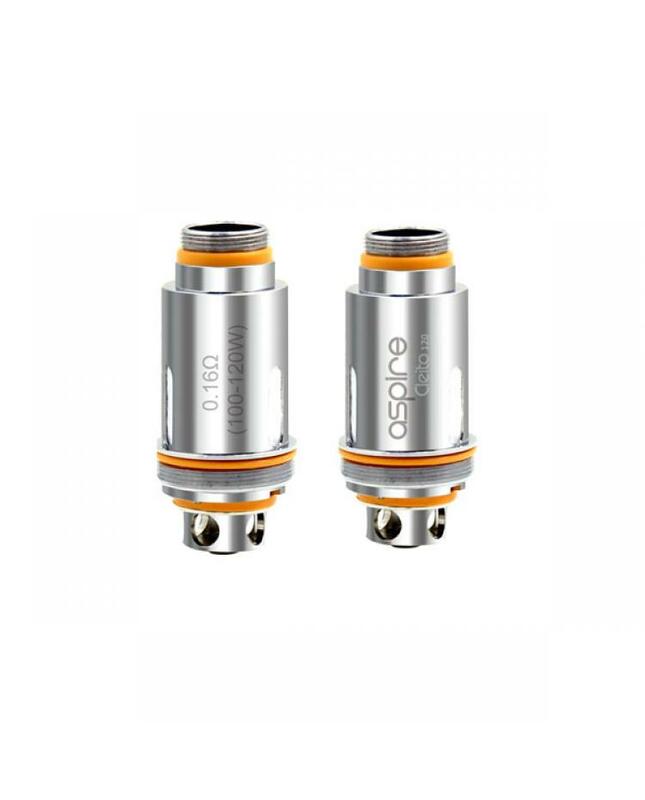 replacement coils for Aspire cleito 120 tank or cleito exo tank, resistance is 0.16ohm, can be used between 100w to 120w, five pieces one pack.can not used on the cleito tank. this new aspire coil can handle 160watts and higher easily, with Clapton style coils, expanded flavor and increased vapor production, brings vapers smooth airflow, intense flavor, and satisfied vapor production. recommend to the vapers who like to vape over 100watts.